Of course, with every new app update comes the need for a beautiful new iPhone X redesign. MindNode 5’s new design doesn’t disappoint, sporting new floating panels showing the most relevant actions and providing quick access to other needed features. This redesign extends to the Mac version as well, completing the new fit and feel of MindNode 5 across every platform. A new toolbar provides access to the most used tools. A left sidebar displays your mind map’s outline. And each mind map can now take up the full display on iPhone and iPad, ensuring you can utilize the new display in all its glory. Additionally, MindNode 5 for Mac and for iOS received brand new icons. Both icons are a tad more withdrawn than MindNode 5, but fit the new theme inside the app wonderfully. A menu bar widget on the Mac provides a new Quick Entry feature perfect for getting your thoughts onto paper and saved into a file for later. On iOS, MindNode 5 is available on iOS 11 only, ensuring appropriate Files.app integration and Drag and Drop on iPad. 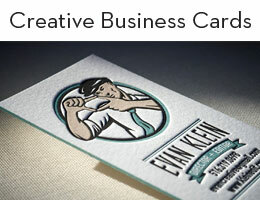 Individual themes and styles can be given to any node, giving every mind map its own unique feel. Sharing mind maps has been greatly improved, as recipients of your mind map no longer need to download software to view the document. Keyboard shortcuts on iPad and Quick Entry on iPhone and iPad. 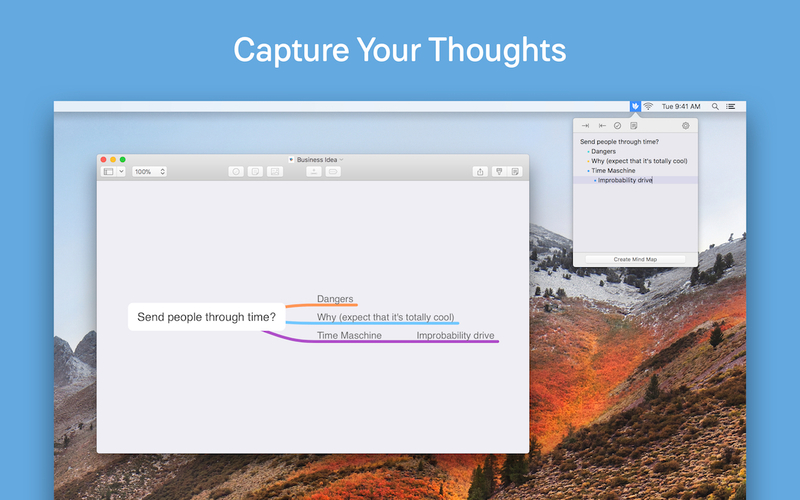 MindNode 5 is the best mind-mapping app for Mac and iOS, bar none. The latest iPhone X and iOS 11 support, new design, and range of new features make it worth the upgrade price. 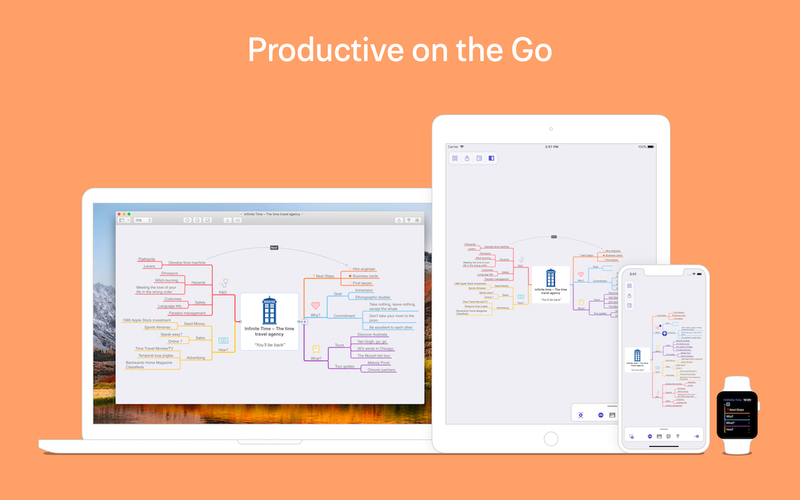 You can find MindNode 5 for Mac on the Mac App Store as a free download and MindNode 5 for iOS on the iOS App Store as a free download.